A working central heating system is absolutely necessary for you to stay warm and comfortable in your home. More so during the cold winter months. But if your system breaks does break down, how do you get it fixed quickly and economically? With central heating cover, you’ll avoid an extremely high bill. 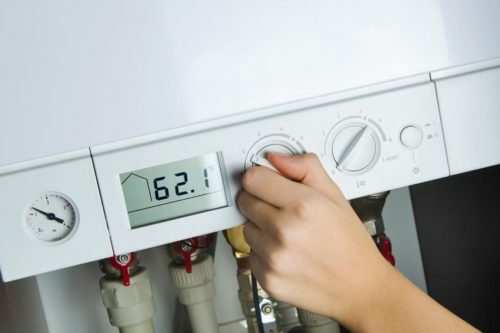 Having the right insurance will give you an advantage if you run into a problem with your central heating system. However, you might be worried about how much it would cost to purchase central heating cover and whether it is worth it. There are several types of cover available, each tailored to specific needs. While finding the perfect match for you can be difficult, one way to narrow down your choices is to set a budget. We have compiled the prices for several central heating insurance providers in the 1st year below. 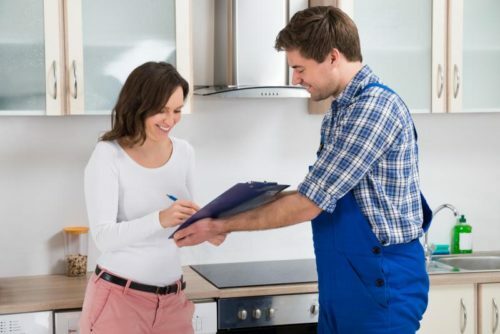 If you are not sure about your options, your best course of action is to ask heating companies. Rather than contacting multiple companies one by one, save time and effort by using our form. You’ll send a quote request to 5 professionals at once, after which you’ll be able to ask any questions. Inquire about their central heating cover options and even compare their prices easily! How does central heating cover work? 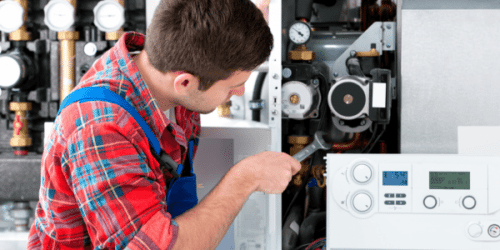 Imagine that your central heating system malfunctions and you get a certified heating engineer to assess and fix the problem. Then at the end, you’re surprised to find an incredibly expensive bill. Is there a way to avoid paying the high repair costs? Luckily, there is! Central heating cover means you can have regular maintenance and repair when necessary if the unexpected occurs. Your energy supplier, heating system installer, or insurance provider offer central heating cover. Although you might be tempted to choose the most convenient option, it never hurts to shop around a bit. And with multiple plans, you should be very deliberate when looking over your choices. What is included in your central heating cover? It really depends on the plan. 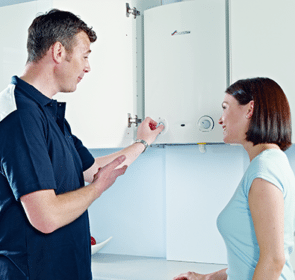 Some take care of a breakdown with your entire heating system, while others only specify your boiler. Others also include temperature controls. Certain plans limit the amount you can claim in a year or per claim, while others do not. 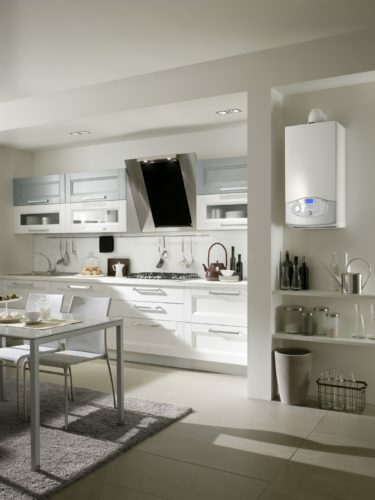 Some plans cover other aspects of your central heating such as boiler servicing, plumbing, and electric issues. Another thing to take into account is that there are several levels of excess to choose from. Central heating cover: Is it worth it? 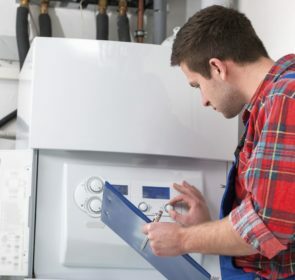 Although having central heating cover means you will not have to worry too much about repairs, the best course of action is to be proactive rather than reactive. This means trying to prevent your heating system breaking down in the first place. You might think that all you need to do after installing your central heating system is to purchase cover. However, taking out cover is only worth it if you pair it with actions to stop your system from failing. 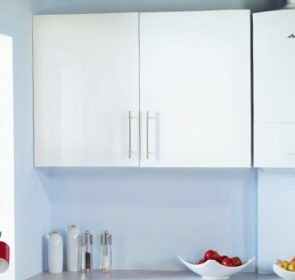 Here are a few things you can do to keep your central heating in tip-top shape. As for the question of whether central heating cover is worth getting, unfortunately, there is no clear answer. It really depends on what you desire—you might want ease of mind or you could be looking for minimum coverage. Purchasing cover means you are in a better position in terms of organising for potential repairs and replacements. However, if you are confident that you can maintain your system and minimise the chance of breakdown, then cover might not be necessary. Have questions about heating cover? Then it’s time to contact energy, insurance, and central heating companies. If you put in the effort to look around at your different options, you’ll be able to identify policies that best suit your needs. To help make contacting heating companies easier, we have a quote request form where you can include inquiries about central heating cover. Together with this, you’ll locate the right service provider and potentially save 40%.